Why choose us for your dental care? With over 30 years of experience, our skilled dentists and specialists make it easy for you to trust us with perfecting your smile. 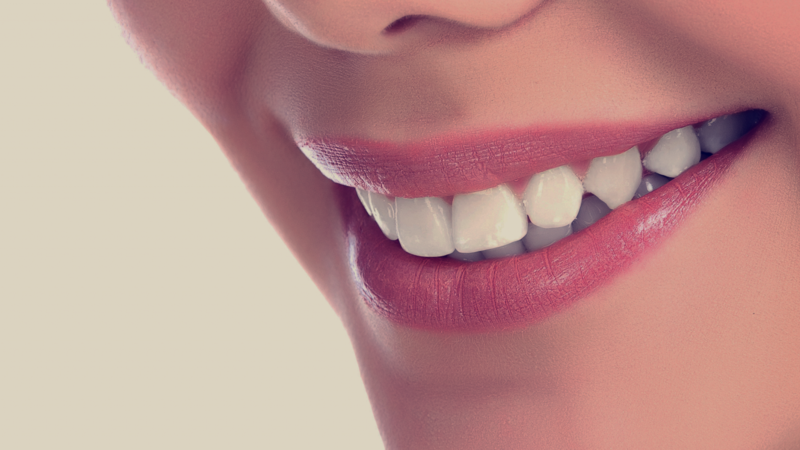 We blend our experience with the latest advances in dentistry to make your dental visit the best it can possibly be. Have dental care done in a comfortable setting with no anxiety, fear, or pressure. Our friendly dentists care most importantly that you are at ease and understand your options about taking care of your teeth. With our extended late hours and Saturday availability, we can accommodate you and your busy schedule. Our location at the border of New York City and New Jersey makes us conveniently accessibly from both Manhattan and New Jersey by car or public transportation. 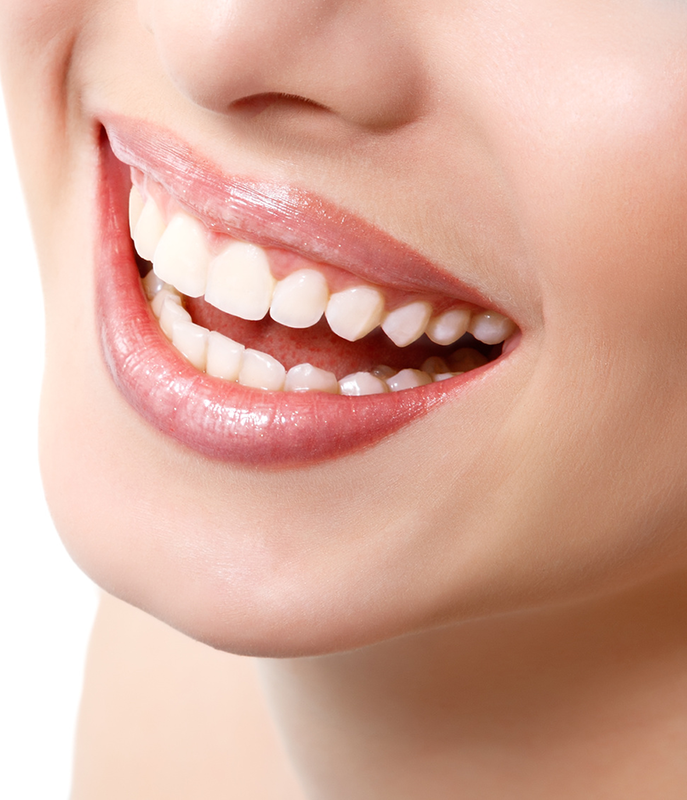 We’ll help you fix your teeth so you can maintain your beautiful smile! If you’re in need of surgical procedures like implants or extractions, we’ll be happy to help you! With regular exams and cleanings, you’ll keep your teeth happy! With our team of specialists and general dentists, you can be assured that you will receive the best dental care for your overall dental health. Ready to schedule a consultation? Let us help you! Providing dentists and dental care in areas near you, including: New Jersey, New York, Bergen County, Fort Lee, Palisades Park, Leonia, Edgewater, Cliffside Park, North Bergen, West New York, Union City, Secaucus, Hoboken, Jersey City, Ridgefield Park, Teaneck, Hackensack, Bergenfield, Tenafly, Cresskill, Dumont, New Milford, River Edge, Paramus, Maywood, Rochelle Park, Fair Lawn, Ridgewood, Ho-Ho-Kus, Westwood, Emerson, Haworth, Demarest, Closter, Harrington Park, Norwood, Northvale, Rockleigh, Old Tappan, River Vale, Hillsdale, Park Ridge, Montvale, Woodcliff Lake, Saddle River, Upper Saddle River, Allendale, Ramsey, Tappan, West Nyack, New York City, Manhattan, Long Island, and Staten Island.